Bio with Mr. Graviano did provide some answers for me beyond the science. The man was also an assistant coach for MVHS’ basketball team. Although I know he loved basketball, Graviano was a heck of a science teacher. He didn’t do anything particularly exciting. He just made it seem as if we were learning how to tie our shoes when he was teaching us binomial nomenclature or the difference between mitosis and meiosis. Graviano began the year with Charles Darwin’s trip aboard the HMS Beagle to South America and the Galapagos Islands in the 1830s, observing finches and developing his theory of natural selection. We were learning about Darwin and evolution, something I knew flew in the face of my family’s Hebrew-Israelite beliefs. Despite that, what I learned in Biology every day made more sense to me than attempting to interpret the first chapter of Genesis or Balkis Makeda’s dreams warning us against the imperfect science of intellectual types like Darwin. What surprised me more was the fact that no one in our class questioned Graviano or the fact that he was teaching evolution, at least not in the open. Biology gave me food for thought. I understood the science, the process of natural selection and mutation, the reality that over numerous eons life gradually evolved on earth to include intelligent mammals, primates, and humans. At the same time, we were being taught in temple that God had created or reclaimed (depending on interpretation) the earth in six days or six thousand years. The reclamation interpretation left room for everything that science said had occurred prior to the ascent of modern humans. The creation story obviously didn’t. I was confused, having to reconcile the scientific method with religious beliefs. I solved the problem in my own mind by choosing to stand on the reclamation interpretation of Genesis’ first chapter. But that didn’t completely satisfy me. It was part of a long but interesting period that led me to become a plain old, nondenominational Christian by April ’84. But at this point in the Boy @ The Window story, I was literally caught between the stupidity of being a Hebrew-Israelite and the idea that there wasn’t a higher power at all. Yet, despite Graviano’s class, I couldn’t wrap my head around the idea that evolution was a random process. To me, that seemed to approach the ridiculous. Biological evolution’s hardly been perfect. 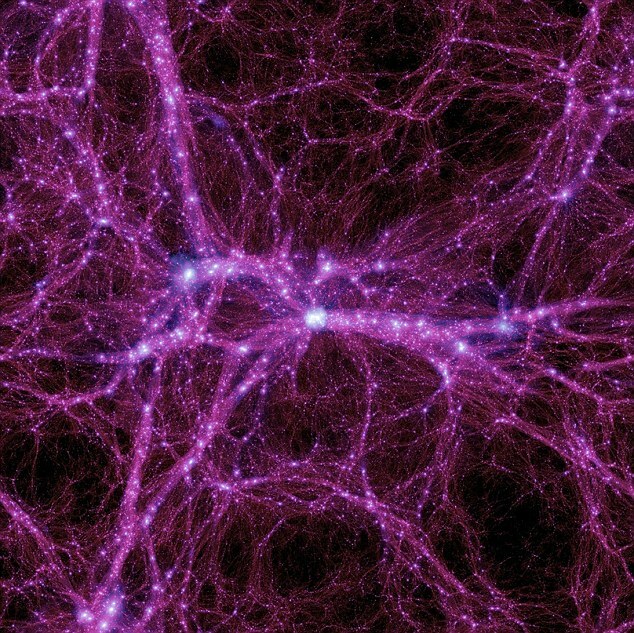 But one completely random set of changes built upon another set of completely random changes over three or four billion years likely doesn’t yield life on this planet in its current state. Too many patterns for me reflected in biology, mathematics and — as I’d learn in a couple of years — physics to accept evolution as a completely random process. 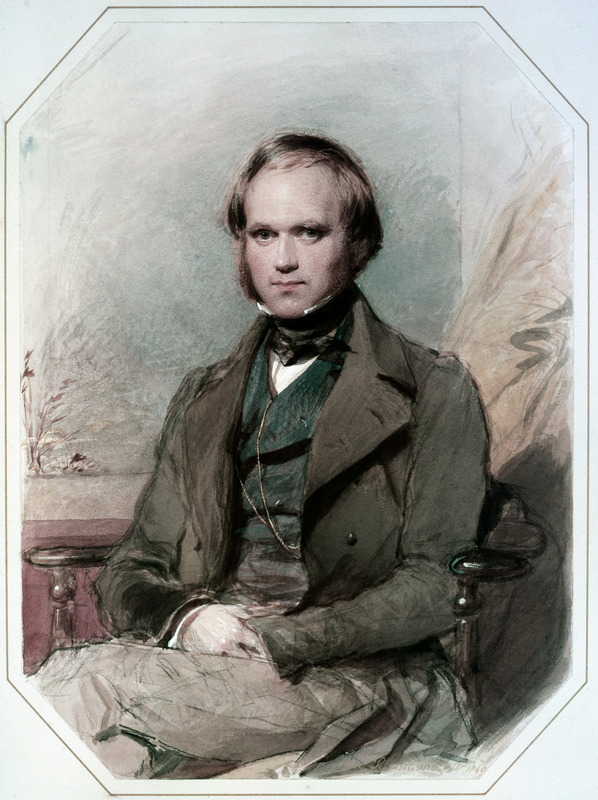 Portrait of Charles Darwin, by George Richmond (circa 1838), October 15, 2012. (Jdcollins13 via Wikipedia). In public domain. That was really my only sticking point. For my ninth and tenth-grade classmates, though, I couldn’t believe their stone-faced silences over the Darwin story. I knew that some of them held beliefs that ran completely counter to the idea of evolution. Some, even, were likely what we now call evangelical, literal-interpretation-of-the-Bible Christians. Yet they were as silent as comatose patients for most of the first marking period. What I learned a little later on in life was that silence was as much a form of protest or disapproval as outright vocal opposition. As for me, I found the processes of mutation, mitosis and meiosis fascinating. I felt as if I was learning a small but important secret about God and the universe. That both — if one believes in God and has some understanding of the universe — have intellectual and scientific minds. Graviano, through his mechanical teaching style, was at least able to convey that to us, if any of us paid close enough attention. If Graviano opened my eyes to modern science and the understanding of life on its most basic level, Yom Kippur ’83 opened me up to understanding why I no longer put my trust in Maurice’s God. I guess if I hadn’t already been in the midst of a spiritual identity crisis, I wouldn’t have used my classes in ninth grade as my way of figuring out how to rebuild my identity, and in the process, figure out what and in whom I wanted to believe. Too bad folks who now run things in this country never took one moment’s time to do the same.